Author Lynn Lawler has written a wonderful five star review of my book, Her Name. Thank you, Lynn, for taking the time to read and review my book. Please click on the link below to read this review, as well as reviews for books from other amazing authors. Please check it out at http://lynnlawler.blogspot.com/. 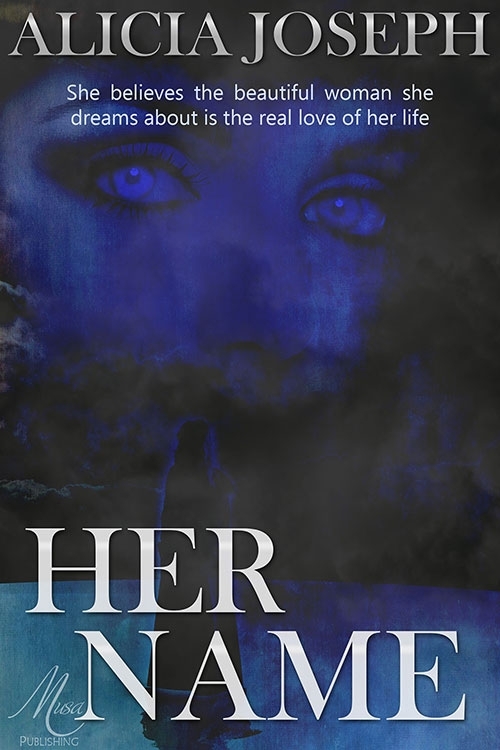 Next Next post: Free Giveaway of my Book, Her Name!